My illustrated non-fiction book aims to explain the medical condition diabetes to children aged 11+. 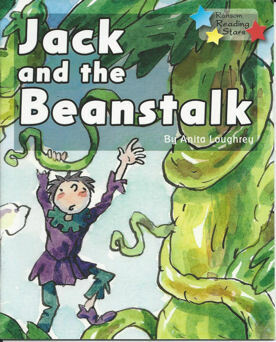 It was written for Discovery Books and published by Franklin Watts. 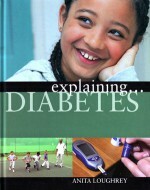 Explaining Diabetes was the third best-selling children’s book non-fiction in the US in 2009. 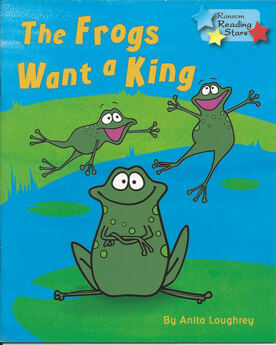 I have written three series of books published by QED Publishing. 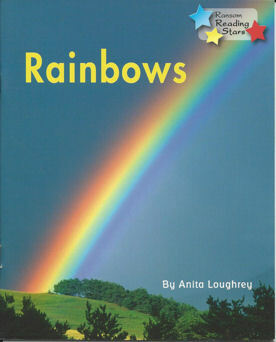 The first consists of four books, entitled Shapes Around Me, to help children identify different shapes in the environment around them. With bold bright designs and fantastic illustrations, this series was created to encourage children to recognise circles, rectangles, triangles and squares. 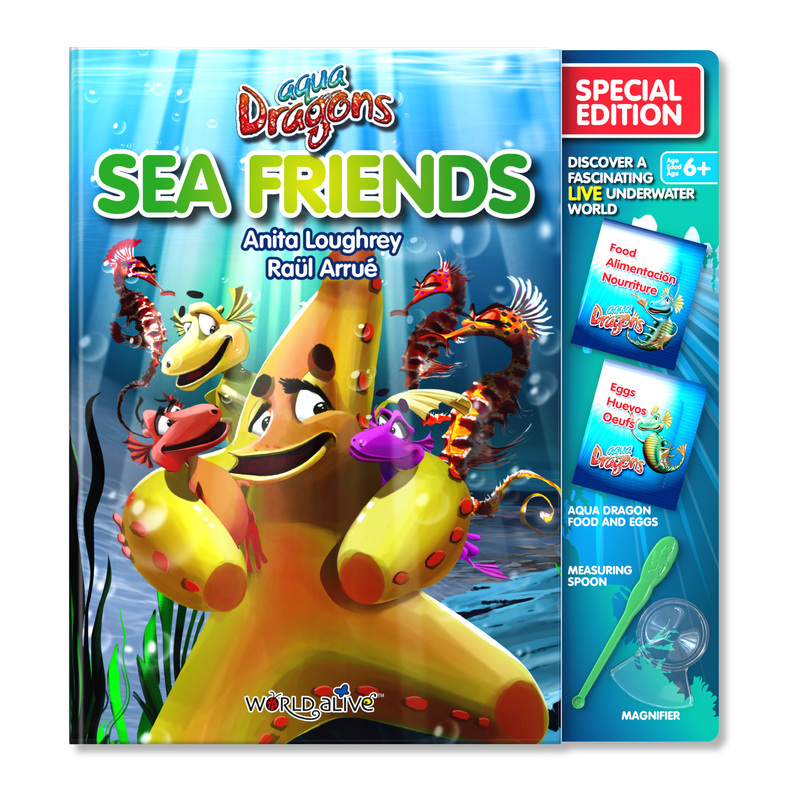 This second series written for QED Publishing was Colours Around Me and contains an assortment of fun interactive activities designed to encourage children to recognise and distinguish different shades of red, green, blue and yellow. The third series for QED Publishing, consists of four beautiful picture books about the seasons, which were written by me and illustrated by Daniel Howarth. In these books you can discover the beginnings of new life with Rabbit, enjoy the summer sunshine with Mouse, search in the leaves for hidden nuts with Squirrel and fly through a frozen wonderland with Owl. 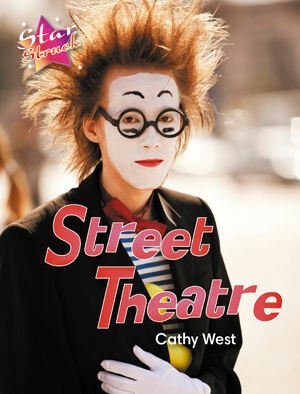 For Ransom Publishing, I have written two sets of six Star Struck books under the pseudonym Cathy West. 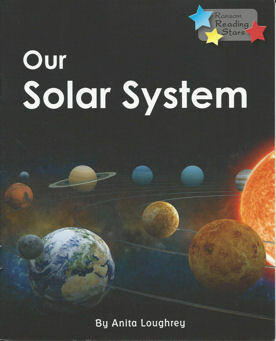 I have also written corresponding photocopiable workbooks for Set Two to support the series in the classroom. 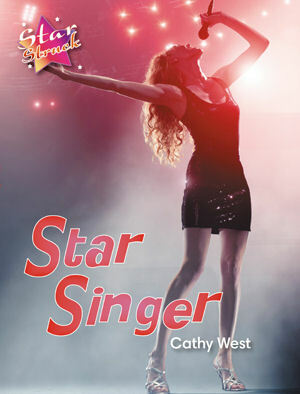 The two workbooks for Star Struck Set Two can be seen on my Teacher Resources page. 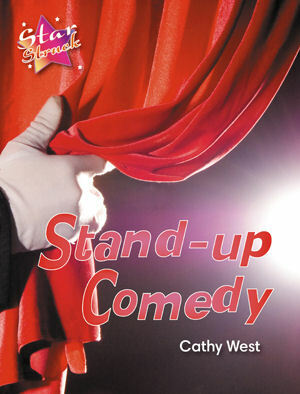 The Star Struck series is aimed at girls aged 14+ with a reading age of seven. Each book includes a non-fiction section written by co-author Steve Rickard, followed by a fiction story on the same topic, written by me. The stories are written at two levels in prose and again using illustrations and speech bubbles with a comic feel about them. 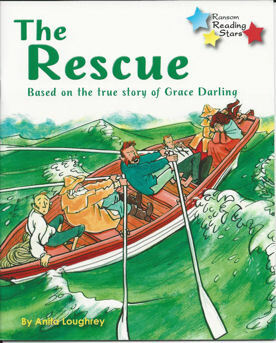 I have also written these fiction and non-fiction Reading Star reading scheme books for Ransom Publishing under my own name. 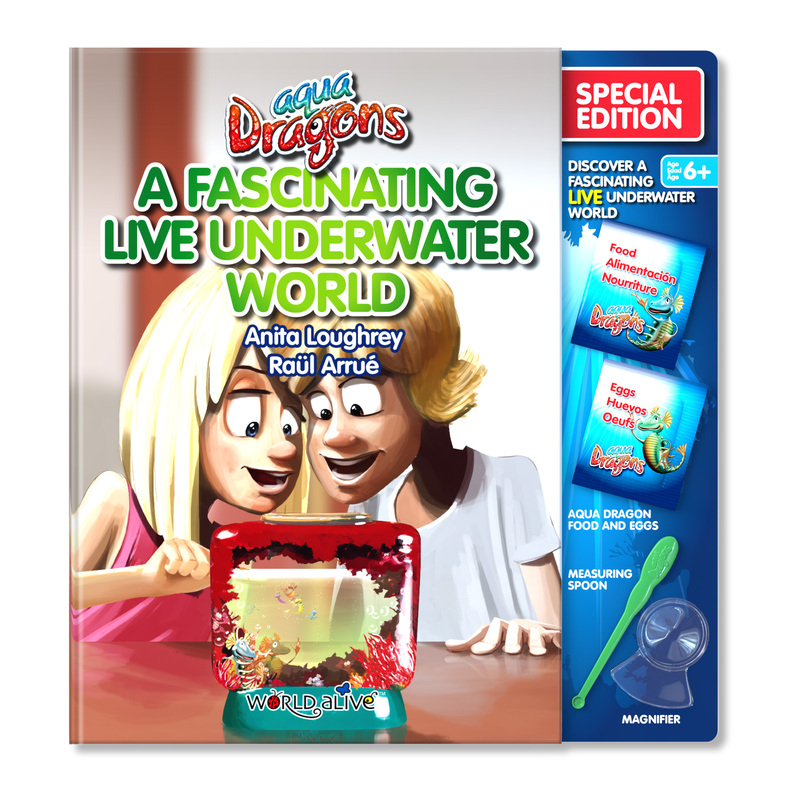 My three Aqua Dragon books are hard-back fiction books and come with eggs, food and accessories to hatch and grow your own Aqua Dragons. 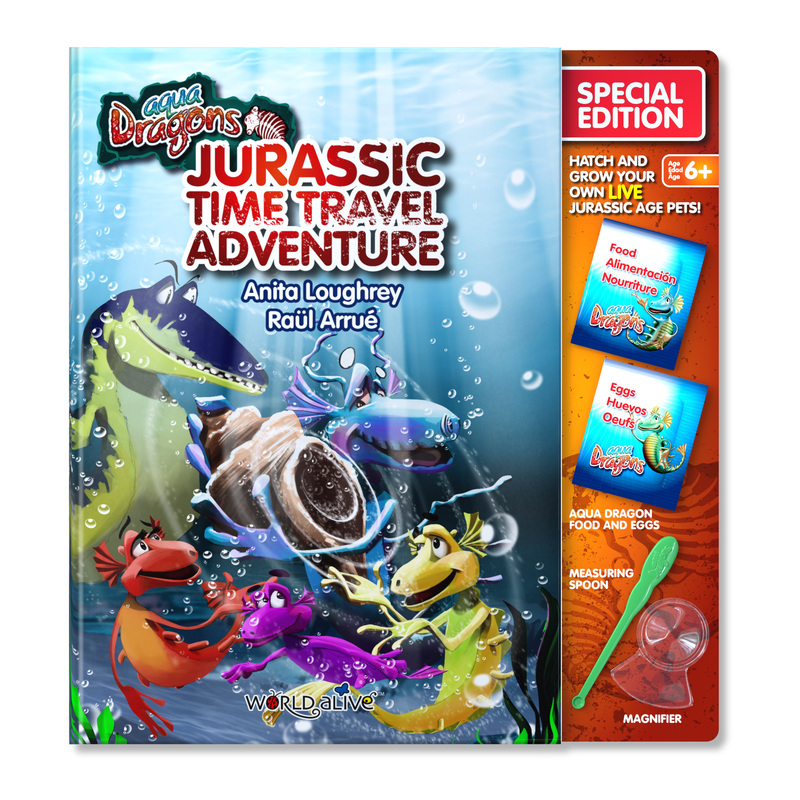 These books are published by the toy company World Alive and have been beautifully illustrated by Raül Arrué. 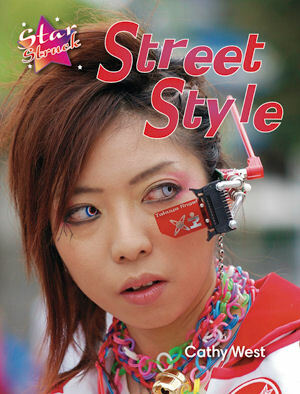 I have also written the Adventure Passport series for World Alive. These fun kits are designed to inspire ages 5+ with a love of our culturally diverse world. Follow Sienna and Preston on their exciting adventures to discover a fantastic variety of animals, natural and man-made wonders, languages, food and local legends they encounter.